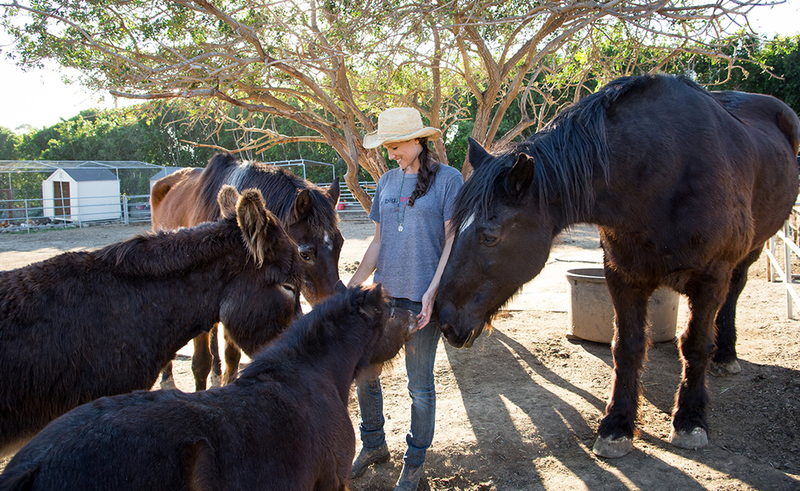 Suzi started BHR from her own healing experience with horses. Little did she know it would lead to rescuing all kinds of animals to help with the human healing process. With guidance from the horses, she created Horse Inspired Growth and Healing (HIGH) and Horse Inspired Psychotherapy (HIP). Suzi was also the clinical director of Alo Recovery Centers, where BHR ranch has found a loving and supportive home. Suzi was also one of the creators of the PATHH program at Boulder Crest Retreat, for military and first responder wellness. Presently, Suzi serves a Board member of Lifesavers Wild Horse Rescue, www.wildhorserescue.org, and Apex Protection, www.apexprotectionproject.org, a wolf rescue and advocacy center. Suzi continues to be a thought leader with a new mental health movement called, The ME WEvolution. Corey has been horse crazy for as long as she can remember. Regularly riding and being with horses since she was three, Corey has been well shaped and trained by the horse. She is continually learning the subtle art of body language and reading energy. With a genuine love of people, trust in the Divine, and a sense of humor, Corey has been offering this work since 2011. 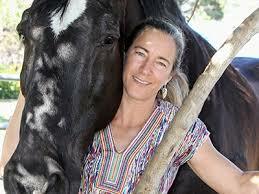 She is a HIGH and EAGALA certified equine specialist and has two healing horses Koa and Gracie. 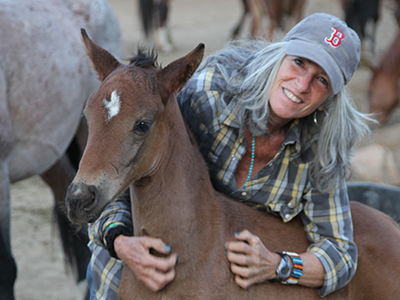 As Chief Purpose Facilitator at Big Heart Ranch, Nora’s mission is to help support the highest purpose of Big Heart Ranch & Farm through contribution and service to the natural environment, to their rescued animals, to the community and to each and every client & visitor.Nora facilitates purposeful, intention-based Horse and Animal Inspired Growth and Healing (“HIGH”) activities. She feels strongly that the HIGH Program provides individuals the opportunity to connect back to their own light, wisdom and capacity to create joy and balance in their personal lives.